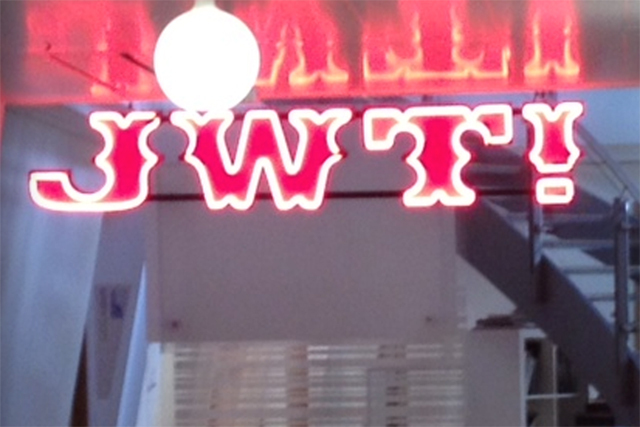 Has anyone noticed JWT’s new neon sign in its reception? Production company Coy! certainly has. A few months back, Coy! held an exhibition at JWT featuring all of its latest work along with its distinctive neon sign. Shortly after, Coy! returned to JWT and noticed a rather fetching, if somewhat familiar, neon moniker hanging from the ceiling. One source said: "Uncanny likeness from the creative agency don't you think?!"